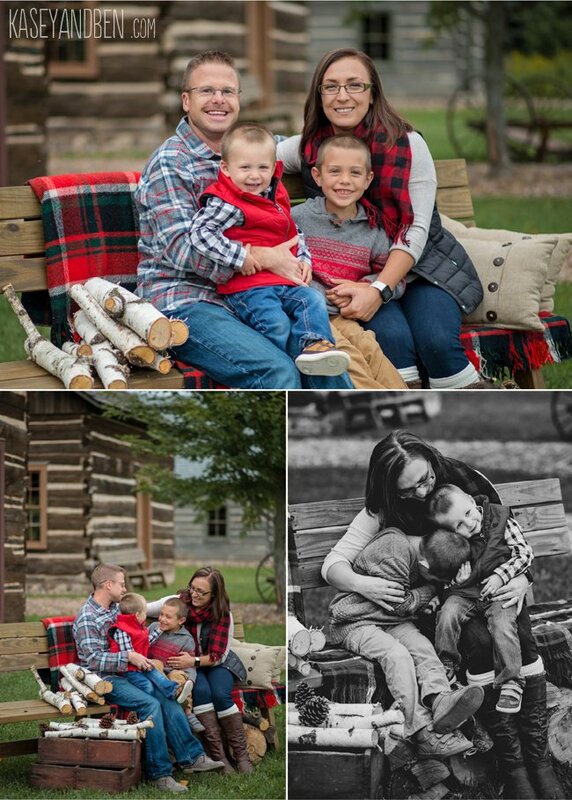 Jacob and Trish got their “Cozy Cabin” session in early this year, helping us show off our Limited Edition Sessions theme with their adorable boys. “Cozy Cabin” is a one day special event in Green Bay with only eight sessions available. We will have the space prepared with a wooden bench, fresh cut birch, cozy wool blankets, cups of cocoa, and real log cabins. You just bring fall spirit! Sessions take place Saturday, November 10th and include a full 50 minutes with us (nothing “mini” about these sessions! ), comprehensive editing, an in person viewing session, three social media images, an 8×10 archival print, and a $100 print credit all for $195! Book yours HERE.